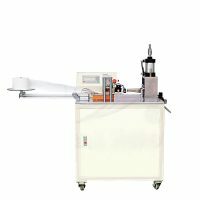 Slitting machine is used to slit wide material into narrow ones according to different needs. 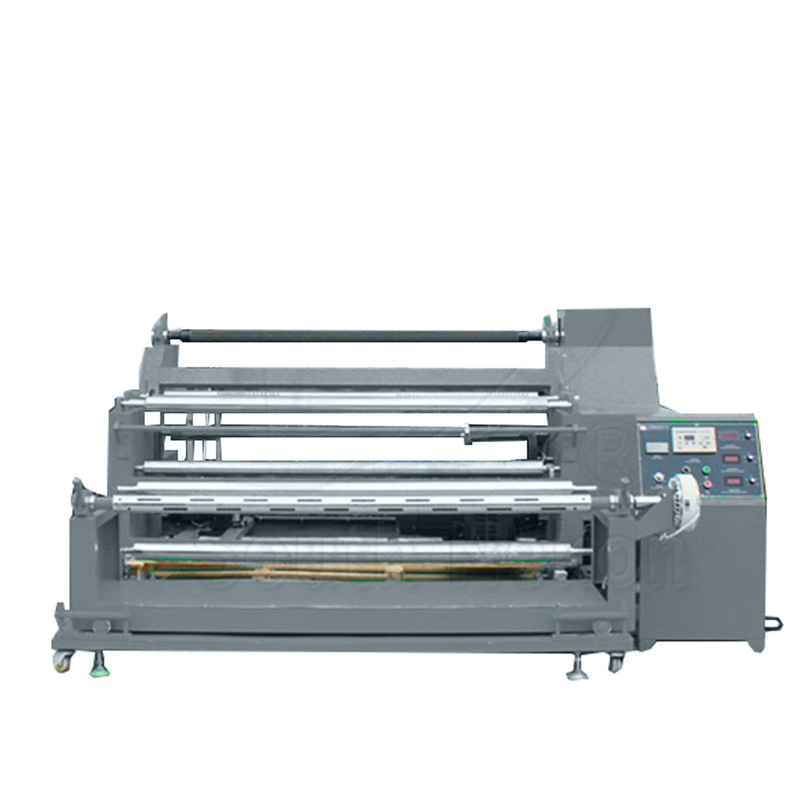 Gauze slitting machine is mainly used to cut wide coils into narrow coil. Its slitting process includes feeding and rewinding. 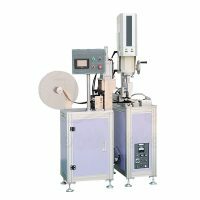 Tension control of feeding and rewinding is the key point of the machine. 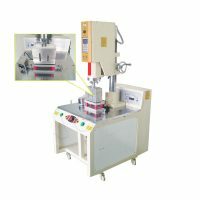 Our slitting machine adds automatic edge control system based the original electrical control system to achieve desired results, it improves the performance, makes the machine more stable, smooth, safe, durable and stronger. Frame with thick steel plate has a good balance, the machine work smoothly at high speed. All chromed steels have been balancing processed. Feeding device with 3” inflatable reel, maximum feeding diameter can be 600 mm, it also has magnetic tension control system and automatic correction device. Rewinding device with 3” inflatable reel and magnetic tension control system makes it easy operate; the maximum diameter can be 600 mm. High-precision correction device ensures cutting precision. 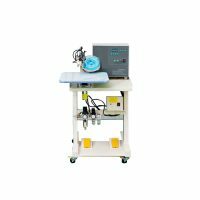 Double language interface and LCD display, several cutting width and quantity can be set directly; manual and automatic can convert freely makes it more convenient. Fast discharge design, effectively reduce labor, increase productivity. Automatic counting device, visual output. Ball slide and ball screw makes the cutting more accurate. 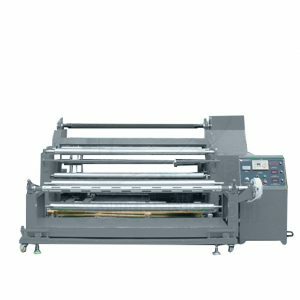 Promote parallel cutting makes high-quality cutting.